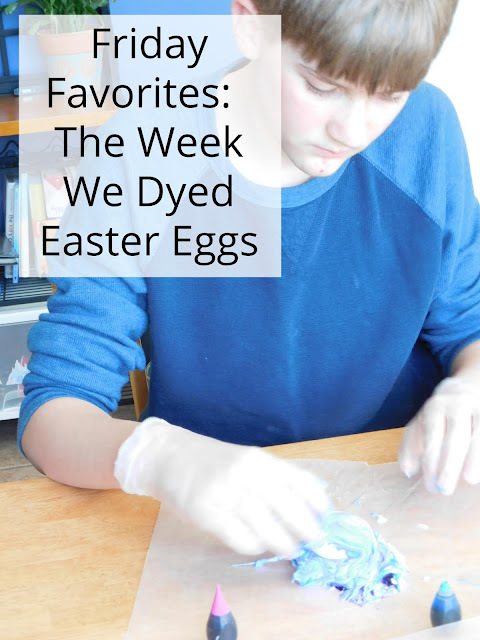 At first I didn't think I was going to have much to write about for the month of April. I had quite a bit of time where I didn't really feel like reading. After reading the first book on my list I needed some time to recover; it was that powerful! 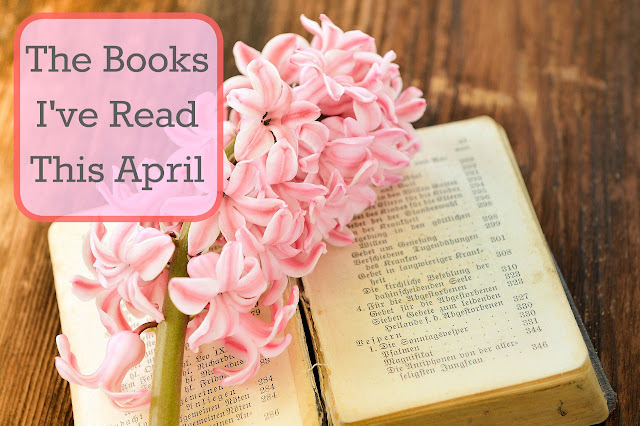 A few rainy days made up for all those missed days of reading and before I knew it I had quite a list of books. 1. 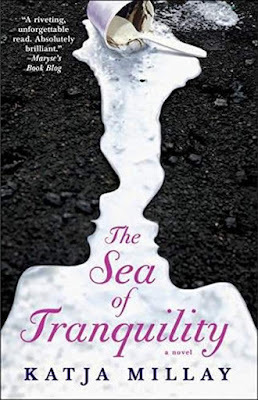 Sea of Tranquility by Katja Millay-- I don't often read young adult novels but I just LOVED this book. Two years after a horrible tragedy left Nastya unwilling to talk and trying desperately to reinvent herself. She moves to a new high school and finds herself drawn to Josh, a boy who is just as isolated as she is. Josh, who has lost every family member in his life is determined to ignore Nastya but find himself unable to do that. A gripping story about second chances. I found myself thinking of these characters long after I had finished the book. 2. 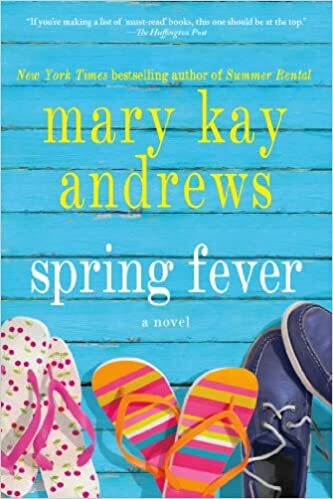 Spring Fever by Mary Kay Andrews-- Annajane is sure that she is over her ex- husband. Ready to move on with her life, get remarried, and even moving to a new job outside of town so she willingly attends his wedding. 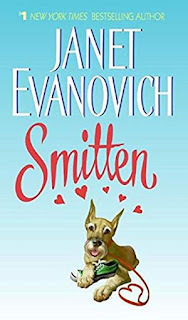 When fate intervenes and the wedding is called off Annajane finds herself on shaky ground and realizes that perhaps she isn't as over him as she once thought. Another wonderful story about love and second chances. I just had to read it after glimpsing at the title; I sure had Spring Fever myself when I picked up the book. 3. 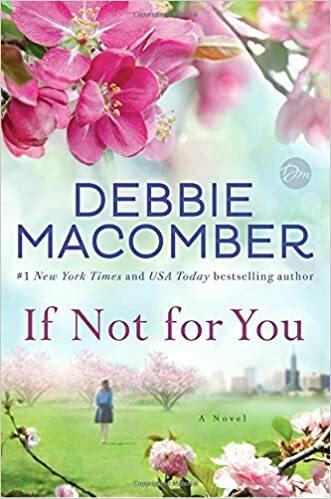 If Not for You by Debbie Macomber-- When Beth finds herself in a terrible car accident after leaving behind a terrible blind date she discovers help in the most unlikely places. A story of healing, strength and determination; it was such a beautifully written love story. 4. 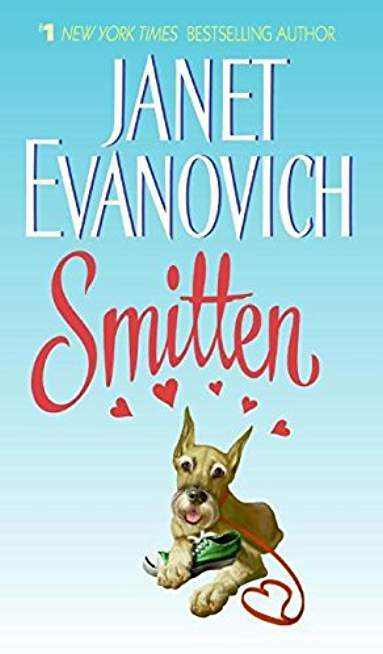 Smitten by Janet Evanovich-- I needed a light, quick, and happy read so I selected a cheesy romance novel from Janet Evanovich. 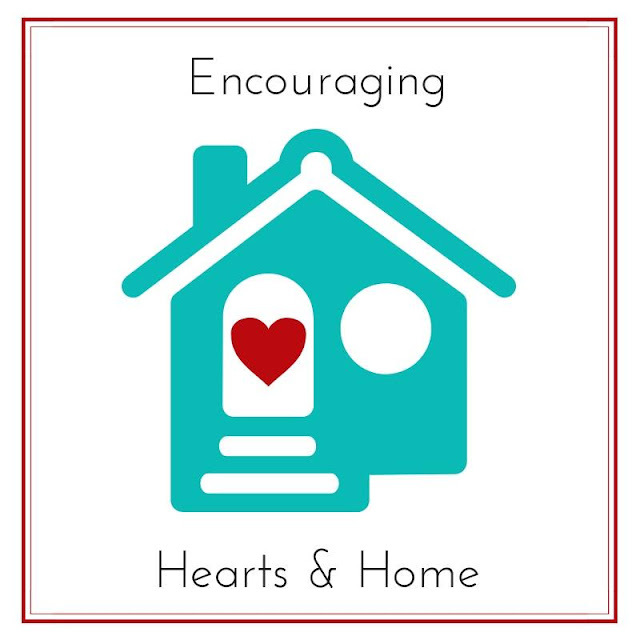 It was a super cute story about a newly single mom trying to make a new life for herself and her two boys. 5. 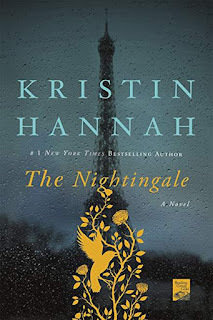 The Nightingale by Kristin Hannah-- I am so happy I FINALLY got around to reading this book. 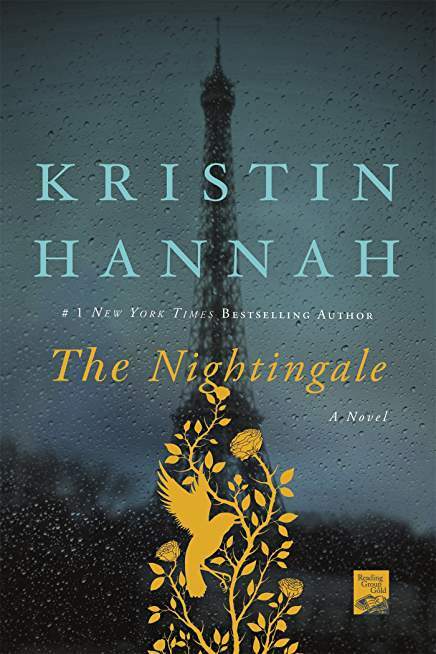 It was such a wonderful story about heroic war efforts in German occupied France during world war II. 6. 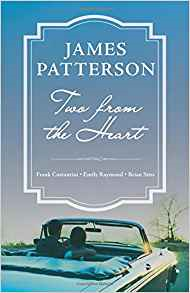 Two From the Heart by James Patterson-- Two short stories make up this book. I really enjoyed the first story, Tell Me Your Best Story, was about a woman traveling the United States after feeling defeated by personal tragedy. 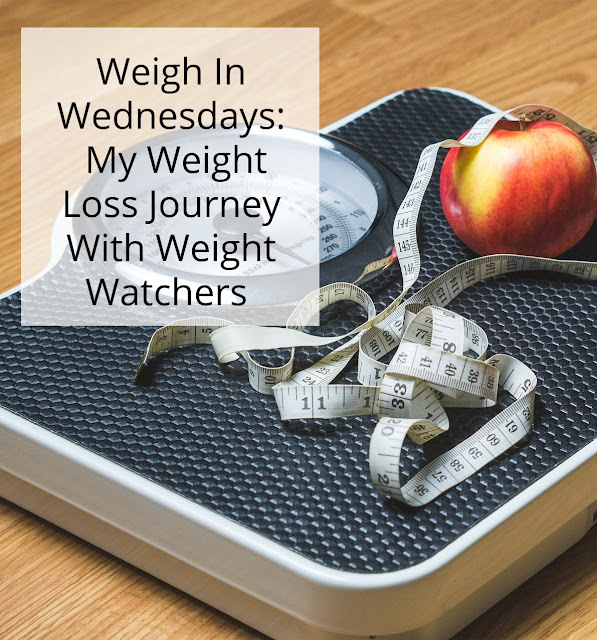 She started collecting stories about the people she met... and found a new path in life. The second story, Write Me A Life, was a bit more far fetched. A wealthy man hires a writer to write him a life... and whatever the writer writes, his crew of people make happen to him in real life without his knowing what's to come or what to expect. 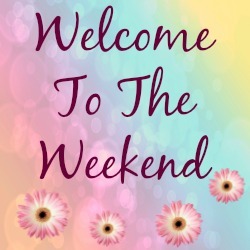 Wishing you a lovely weekend and hopefully a little time to yourself to read! Thanks for these mini reviews! 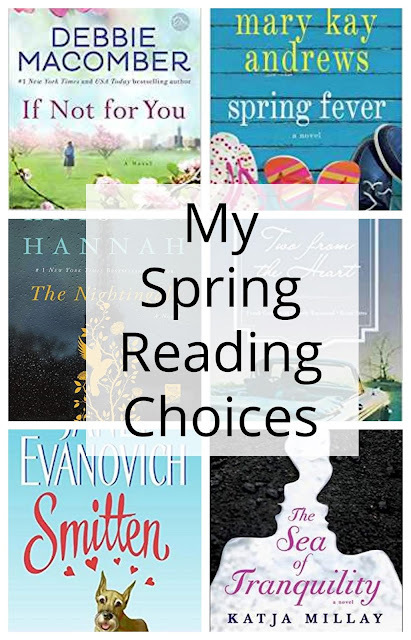 I am always looking for the good next read! I think was the third time I had checked it out of the library and I decided I just had to bite the bullet and start it.. once I started it I could not put it down. Love the mini reviews. These are some of my favorite authors. 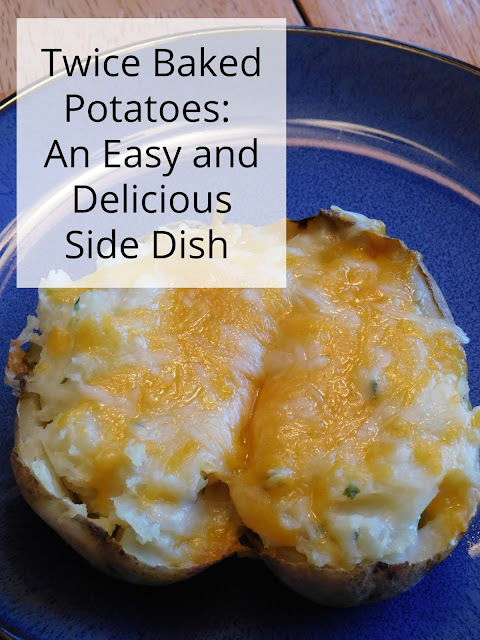 They are some of my all time favorites too! Happy Pink Saturday! 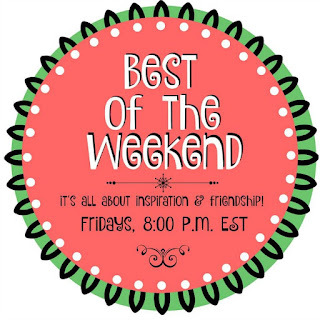 I am so glad you joined us, and thank you for sharing and making Pink Saturday special. I am always looking for good reads. 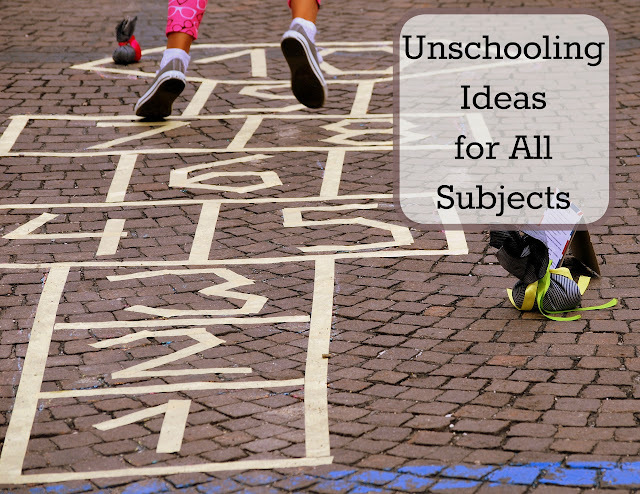 This post is being featured on my Pink Saturday this week as "the one that caught my eye". Oh, Thank you! I'm so glad you enjoyed it. Thanks for the review these sound like really good book. 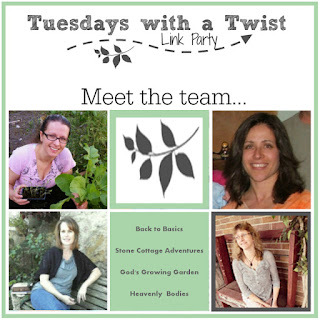 Thanks for sharing at LMM Link up to see you again this week.